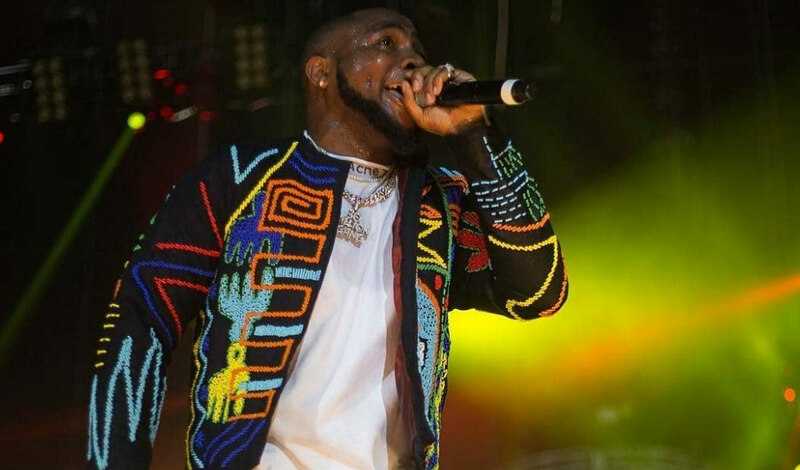 Last night, January 27, Davido took his career to another level as he sold out the 20,000 capacity at the London O2 Arena for his headline concert. This proves a rise in his dominance on the global scene. In 2018, Wizkid and Tiwa Savage both sold out their 20,000 and 3,000 capacity shows, respectively, at the O2. Davido showed similar interest and now he can say that truly, dreams do come true. The show kicked off with performances by DJs like Tim Westwood and Davido’s official DJ, DJ ECool. There were also opening performances by the likes of Mayorkun, Peruzzi, Victor AD, Dremo, Yonda, Idowest, Zlatan and the DMW crew as they all teased the crowd anxiously awaiting the arrival of the DMW boss. OBO not only shut down the arena after being introduced by Idris Elba, he absolutely kept his fans electrified the entire time he was on stage. The fans in return matched his energy as they sang along to many of his popular songs like Aye, Fall, If and Assurance. With this Davido becomes the youngest and second African artist to sell out the world’s busiest music arena, after Wizkid.